Here is a look at the new street signs currently being installed!. 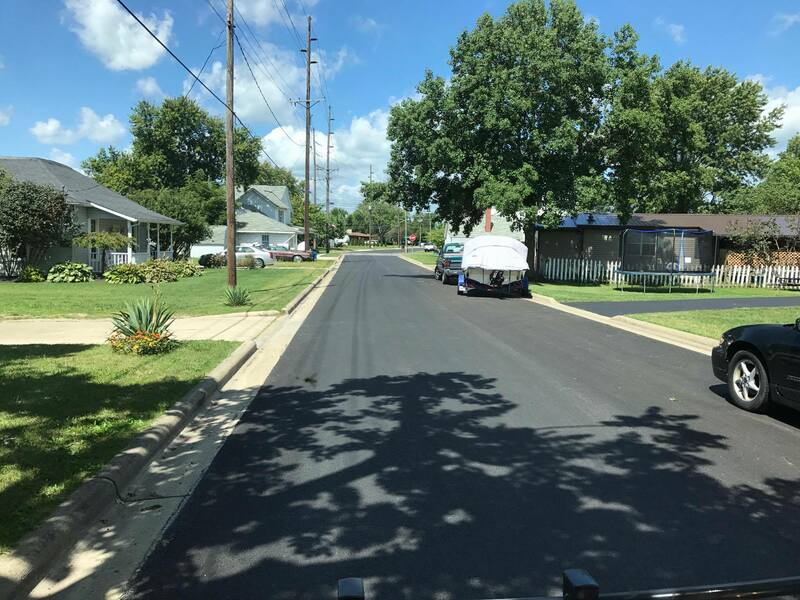 Clevenger St. between Yankeetown and W. Columbus St. is complete. 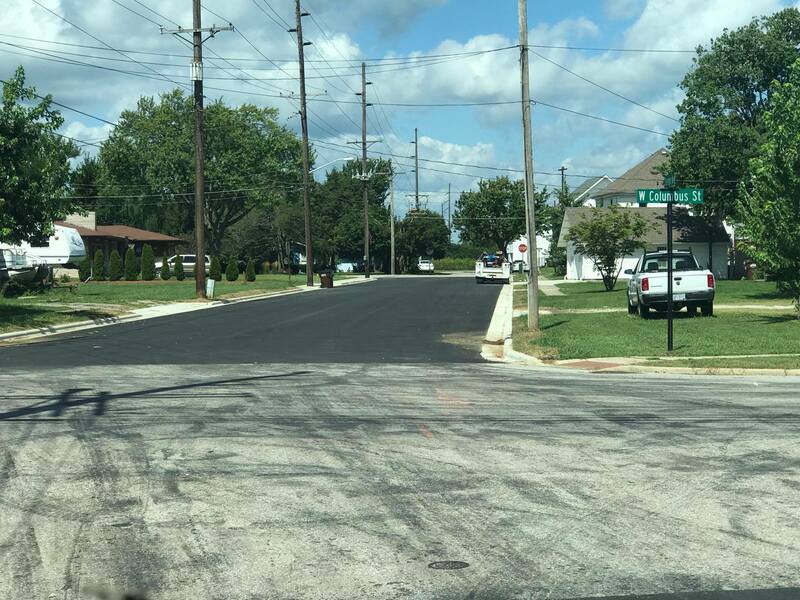 and W. Main St is complete. 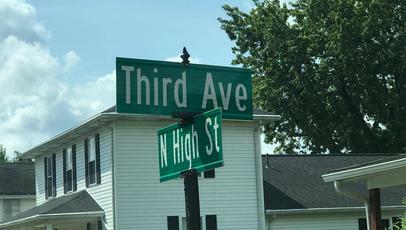 New street signs in the main intersections are installed! Thanks to London's Street Department for lending a hand with their bucket truck! New signs installed in town!